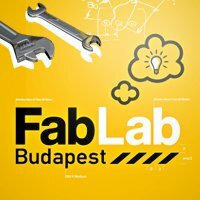 FabLab Budapest (fabrication laboratory) is a unique innovation center, which serves as a knowledge base for the inventors, entrepreneurs and companies to create prototypes from their concepts. This provides opportunities to use industry standard tools, electrical equipment and open source software to create your own prototypes. The presentation will demonstrate the center's activities and the opportunities it provides. 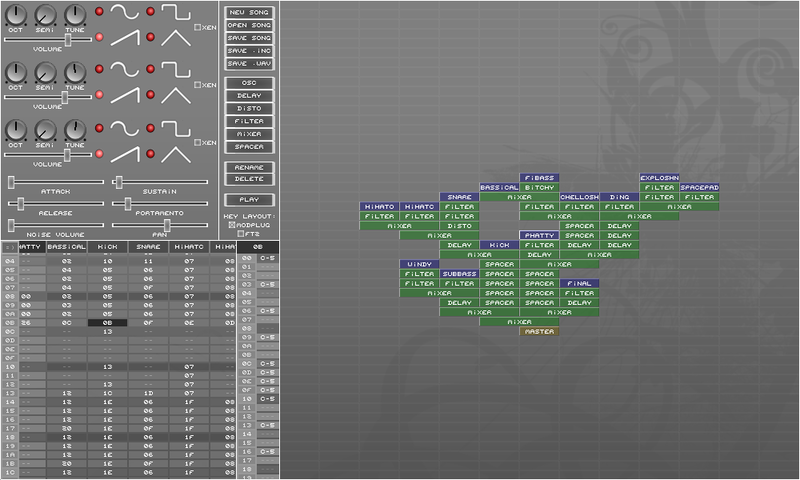 Ever wondered how those tiny titans make such massive sounds? In recent years, 4k music techniques have progressed and evolved to a highly-competitive and very interesting level. In this seminar, learn some of the dark secrets of tiny synth development - from basic synthesis theory to current 4k techniques and beyond to experimental new approaches and tools.